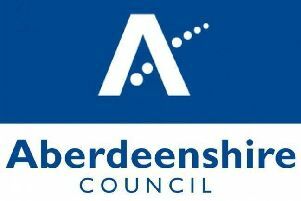 Pupils from seven Aberdeenshire schools attended a recent Business Brunch in Aberdeen . The event at the Beach Ballroom demonstrated the relevance of language skills in a work context. It aimed to encourage the S3-6 students, including ones from Meldrum and Inverurie Academies, to continue with their language studies into the senior phase of secondary education and beyond. Around 116 young learners from across the region heard from a range of business leaders who view language skills as key to the growth and success of their company. The event was organised by SCILT, Scotland’s National Centre for Languages based at University of Strathclyde, in partnership with the University Council for Modern Languages Scotland.